I am delighted to be taking part in the Cork Craft and Design event at Cork County Hall this Culture Night- Friday 22nd September. You can find my work in the foyer from 4-9.30pm. 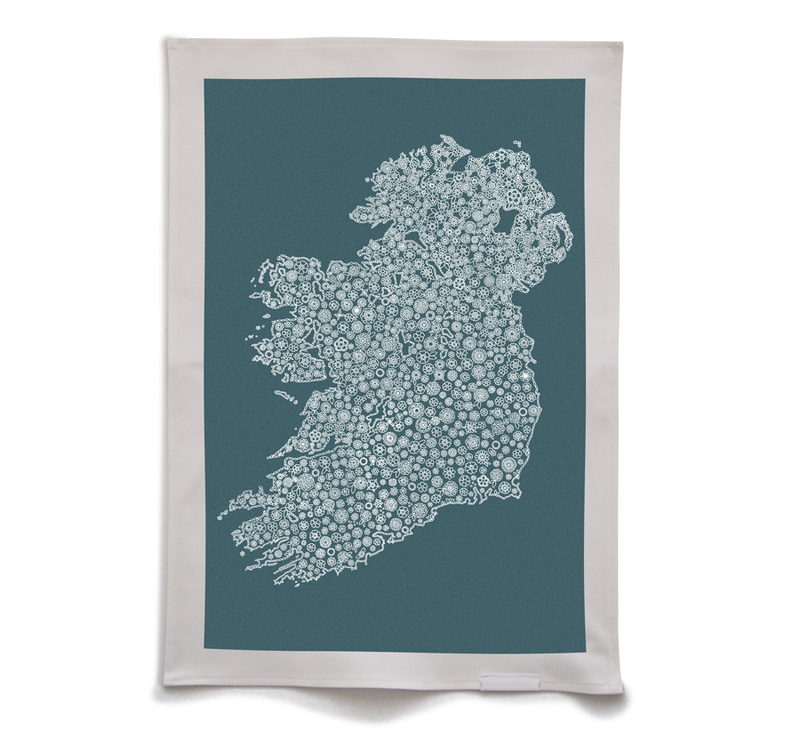 'Ireland in Bloom' tea towels are also now back in stock!